When I was a teenager, I was fascinated by London. I was even more overwhelmed when I discovered that in London, there was an alternative town by the name of Camden. Every time I visited England, I had to spend a day there shopping until I run out of money. When I moved to England in 2011, London become the least attractive place for me to visit. Sure there were a lot of shops and activities going on, but it was too busy and hectic for my liking. I would go down to London for a major gig or to meet friends who were visiting; but would not bother with it at all otherwise. But this year, everything has changed. I had to go back to London for one specific reason: AC/DC. Any heavy metal fan would know that AC/DC are touring again, and considering their age, it would most likely be the last time (I hope I am wrong!). But this was the sole reason why I step foot in London again, after 3 odd years. While I was there, I had to fulfill one huge dream which unbelievably I did not do even though I visited the city countless times. I would like to think, that if you are reading this, you know where I’m going with this. 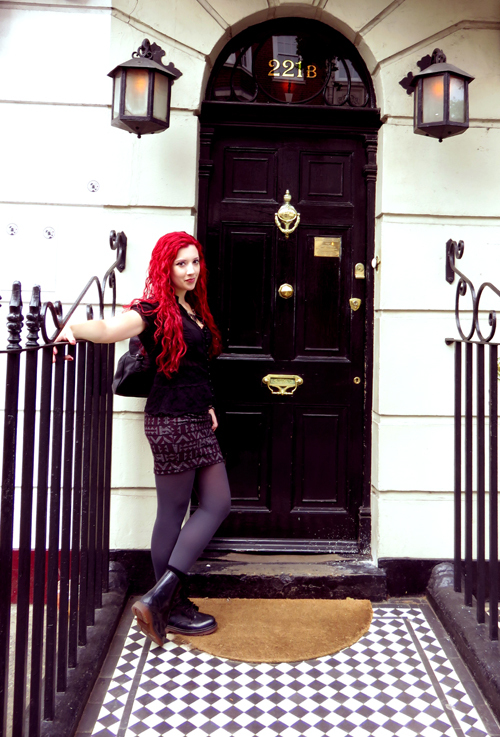 Well, geeky Steffi… geeky TV Series. 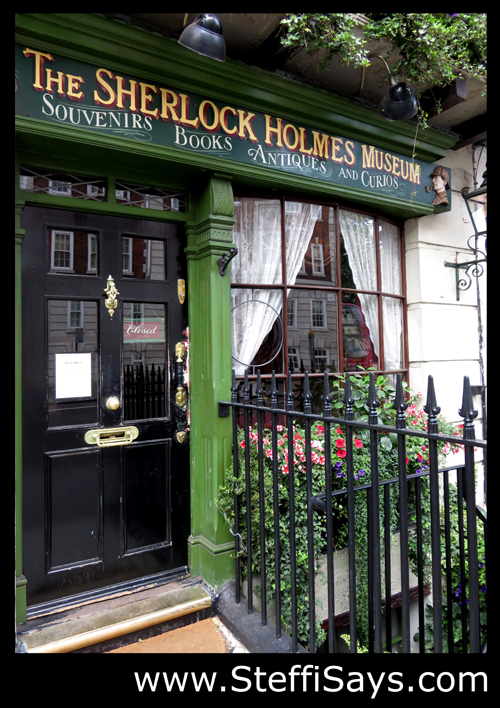 Did you know that 221b, Baker Street is the world’s most Googled address?